Saturday, 20 April, 2019 1:18 a.m.
Al Qasba Business Centre is the first of its kind in Sharjah, offering compelling business accommodation for entrepreneurs and organisations. 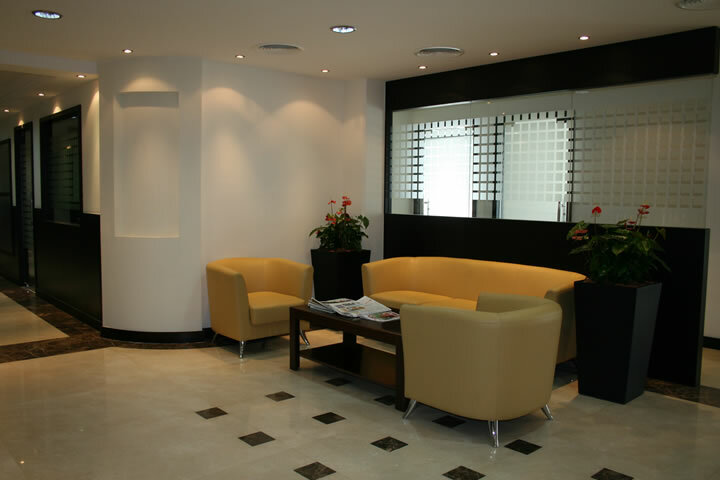 The wide range of facilities at our Centre ensures that you will find an ideal fit for your business. Our offices are flexible, upgradable and comfortable, and can suit all budgets or sizes with ease: entrepreneurs, small start-ups, medium-sized businesses, and branch offices of international corporations. With assistance available for local licence registrations and related government processes, we can also help you establish a new business in the United Arab Emirates. 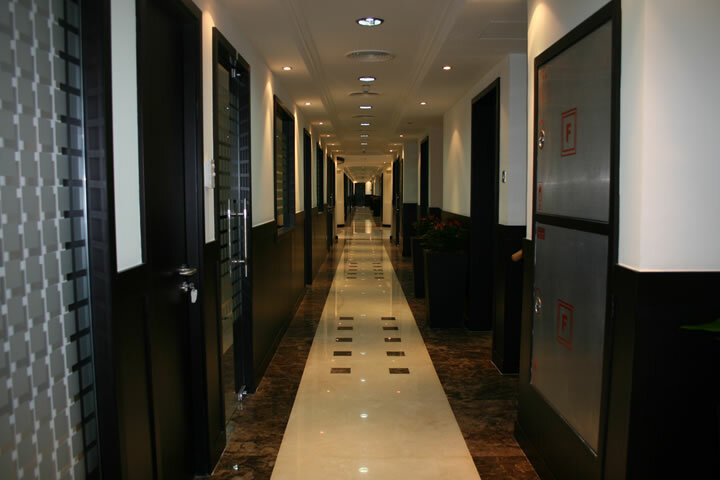 And since our superior services are always available on call, you can walk in and be operational almost immediately.